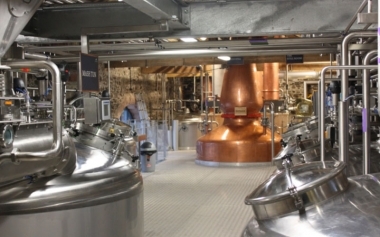 The Lakes Distillery , Setmurthy, Cumbria . Information, Photos and Reviews. 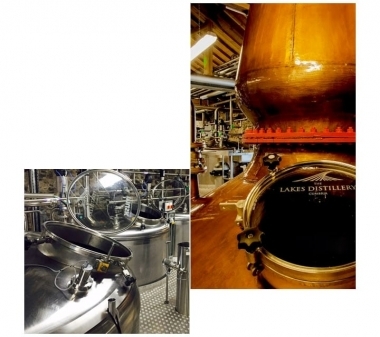 The Lakes Distillery is a three-year-old distillery currently nurturing the finest English Malt Whisky. 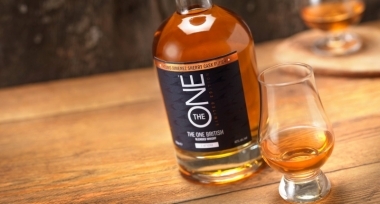 This British brand is flying the flag for cask spirits, with the copper stills already distilling award winning spirits including the only British Isles blended whisky, The ONE, The Lakes Gin, The Lakes Explorer and The Lakes Vodka. 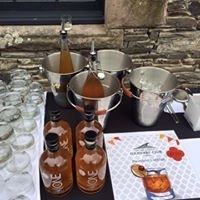 Based in the Lake District, near Lake Bassenthwiate, the distillery is home to not only a distillery but a multi award winning tourist attraction and Michelin guide featured bistro. 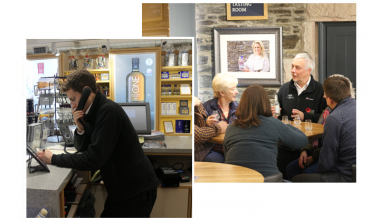 Our vision is to create one of the leading malt spirits in the world, alongside offering one of the most unique visitor experiences in the Lake District. From a Victorian cattle farm to a world-class production facility of quality spirits, the creation of this unique venue was truly a labour of love. 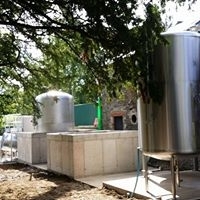 Every detail has been carefully constructed to support the dream - from the restoration of the buildings through to the technology and hardware used to create the spirits themselves. The very first distillation of the eagerly anticipated, The Lakes Single Malt began to flow on the 16th of December 2014 and is currently ‘sleeping’, ready to be released as The Lake District’s first single malt in 100 years. The science behind whisky is not a new process but the number of factors influencing the quality of the end product is numerous - these factors are what we make every attempt to shape, control and add flair. Not only has the whisky been expertly created by our Chief Whisky Maker, Dhavall Gandhi, but it has been created to delight connoisseurs. 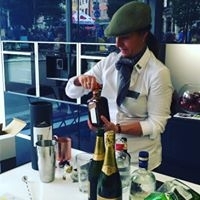 Unlike other countries that have been creating spirits for years, English Whisky does not need to comply with strict production methodologies. Therefore, we can create emphasis and educate the consumer about the variety and complexity of this new and magical English spirit. 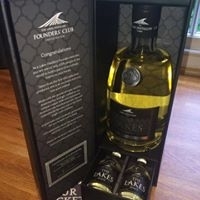 The Lakes Distillery have created an exclusive Founders’ Club to celebrate the release of the eagerly anticipated single malt. Each member gets a bottle of the whisky each year for 10 years, allowing the founders to follow the journey of The Lakes Distillery’s whisky. 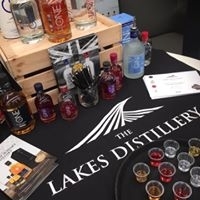 With excellence in craftsmanship and distilling, The Lakes Distillery has become a multi award winning tourist attraction, with visitors from all over the world finding the distillery. The beautiful rolling hills that engulf the distillery make the site a must-see attraction, playing homage to its namesake and British brand. The mantra of the distillery is; Faith, Hope, Luck and Love – based on the quatrefoils housed in the original farm buildings. This mantra is used throughout the distillery, ensuring that all of what we do encapsulates our journey. At The Lakes Distillery, visitors have the opportunity to tour the distillery and see how our multi award-winning spirits are distilled, along with tasting sessions of all of our family of spirits. 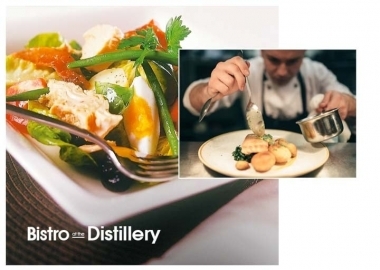 Visitors are also able to dine at Michelin Guide featured The Bistro at the Distillery. 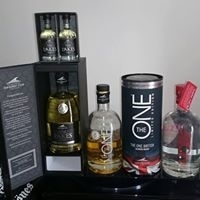 Nobody has reviewed The Lakes Distillery yet, Be the first. You are submitting a booking enquiry. 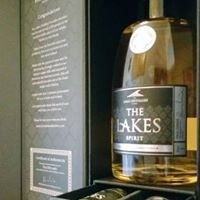 The Lakes Distillery will then contact you by email with details of availability and prices.